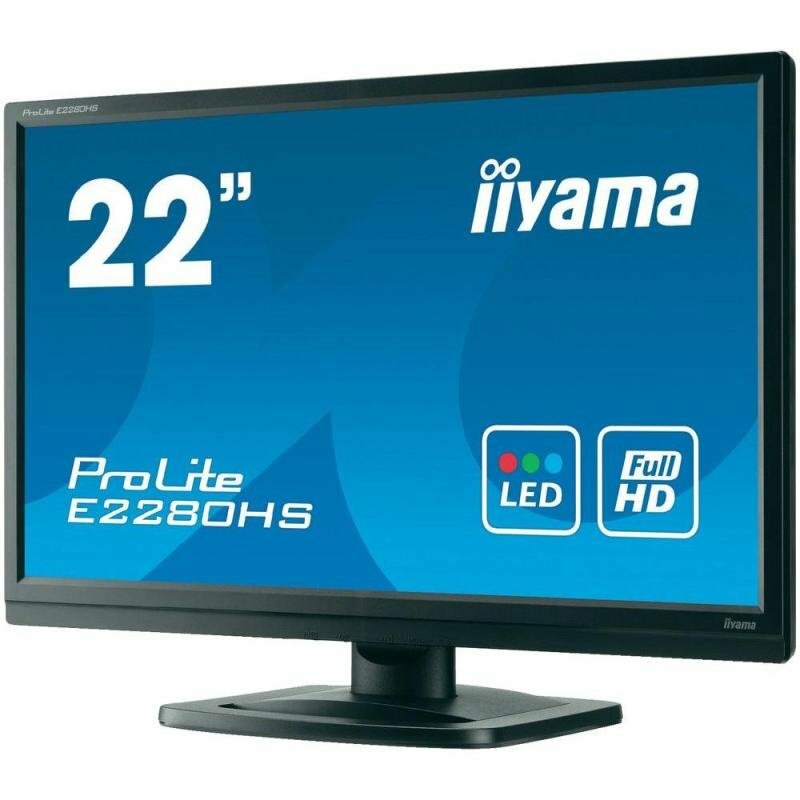 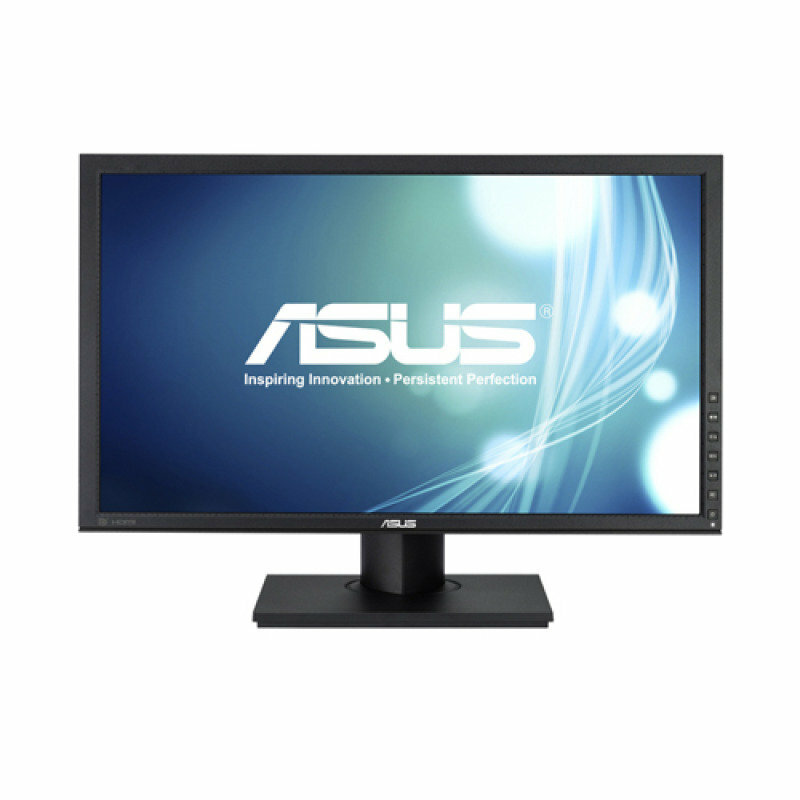 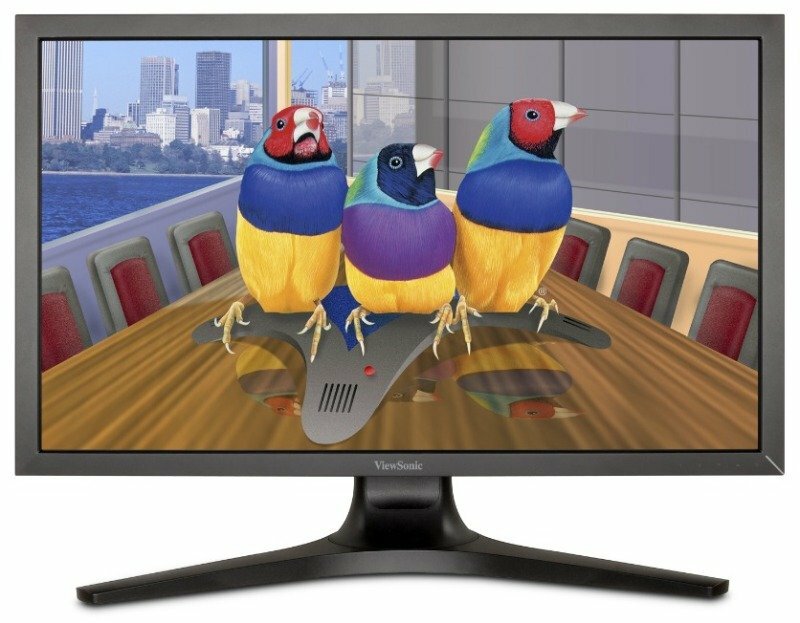 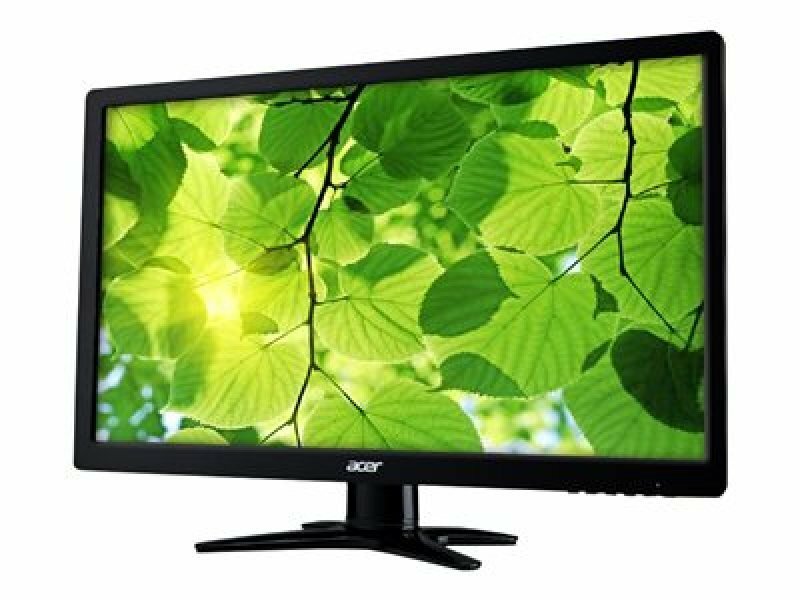 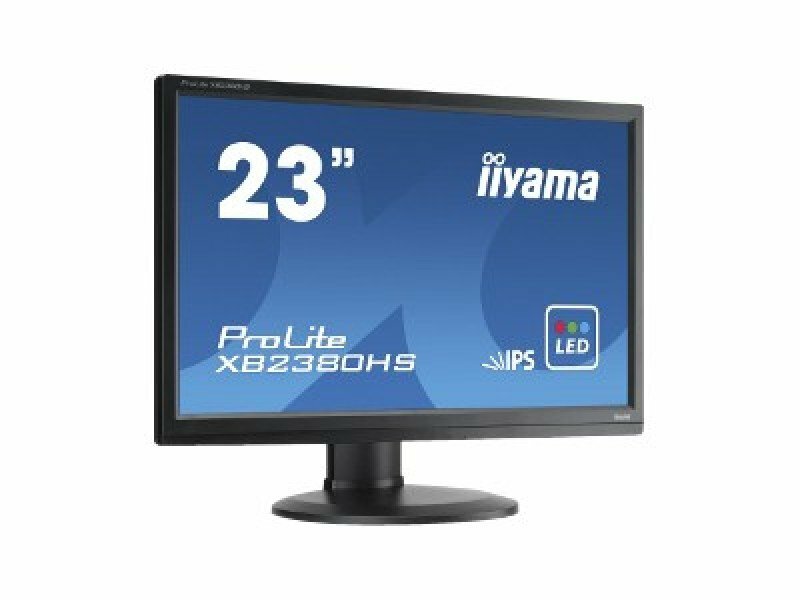 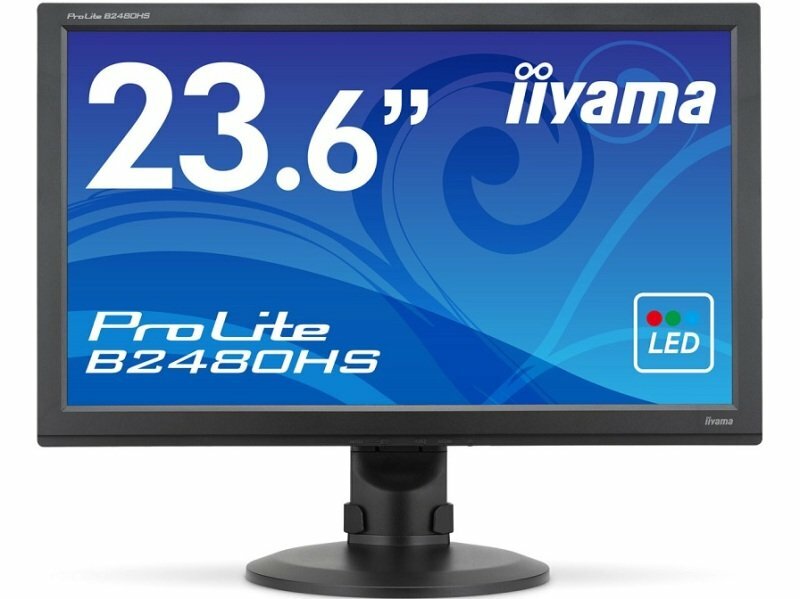 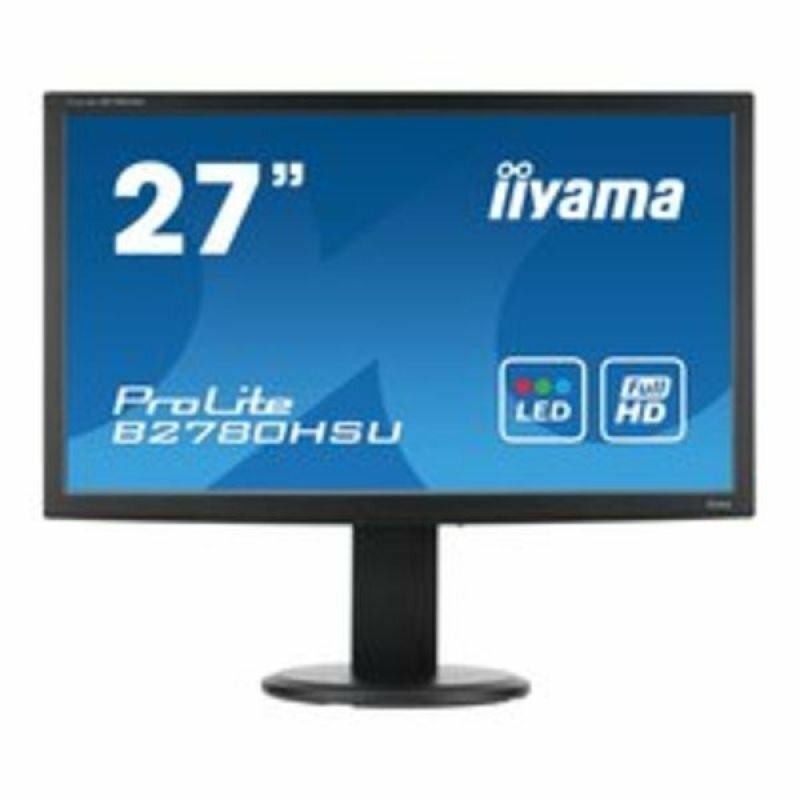 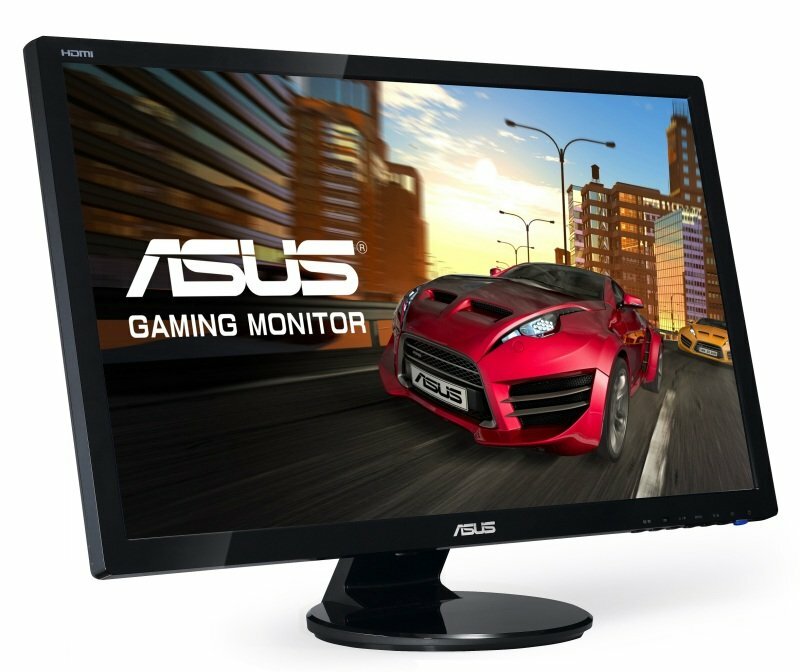 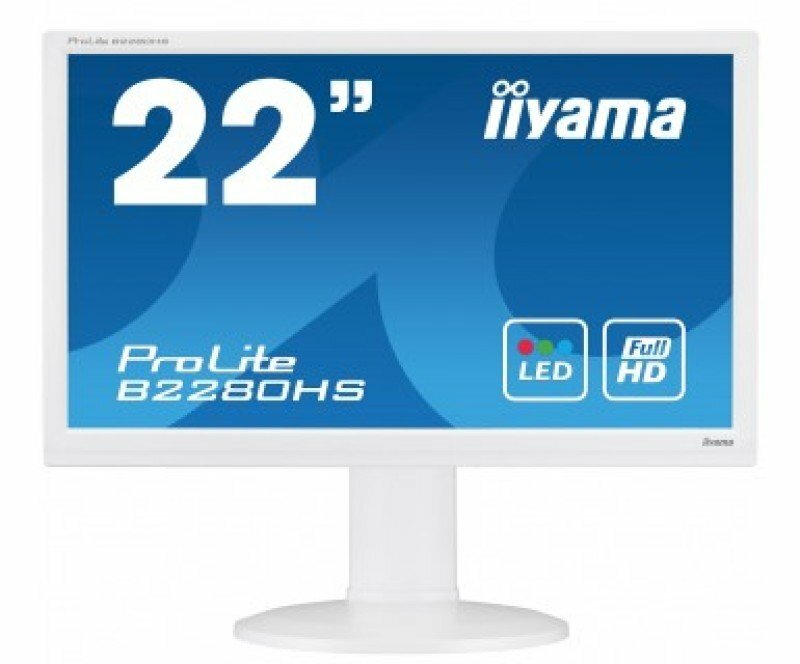 We've brought you the most relevant matches for your hdmi lcd monitor search in Computers and Monitors including these related brands: IIYAMA, PHILIPS, ACER, VIEWSONIC, SONY. 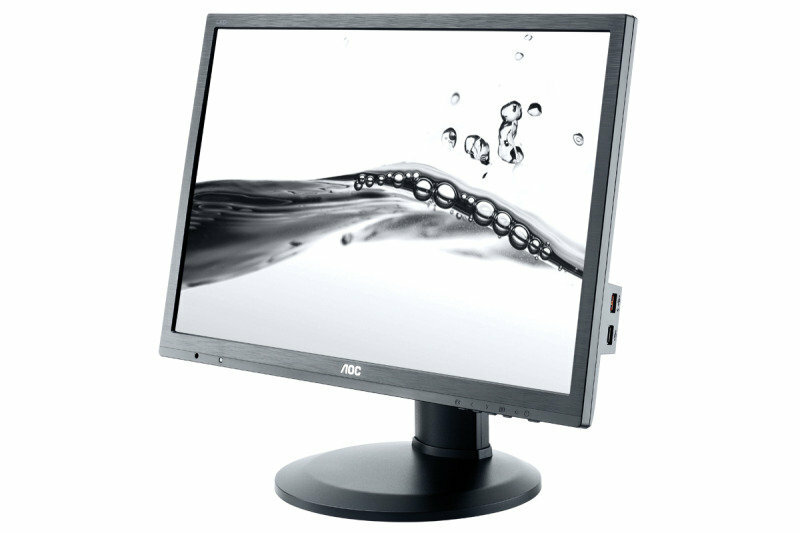 To get better results for your hdmi lcd monitor search, you might want to use our refine by category links, or try changing your options by changing your product keyword at the top. 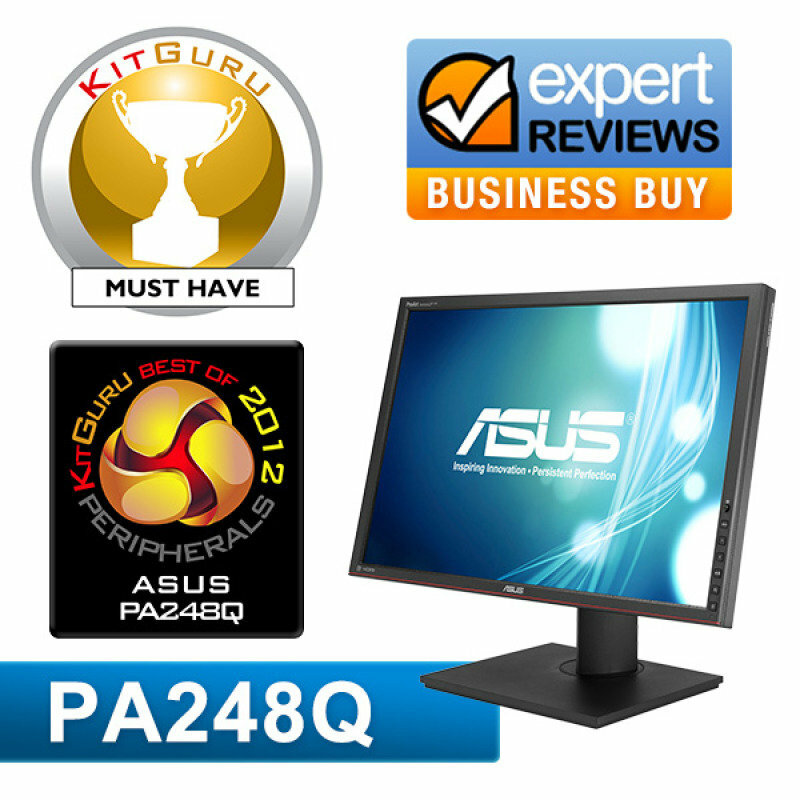 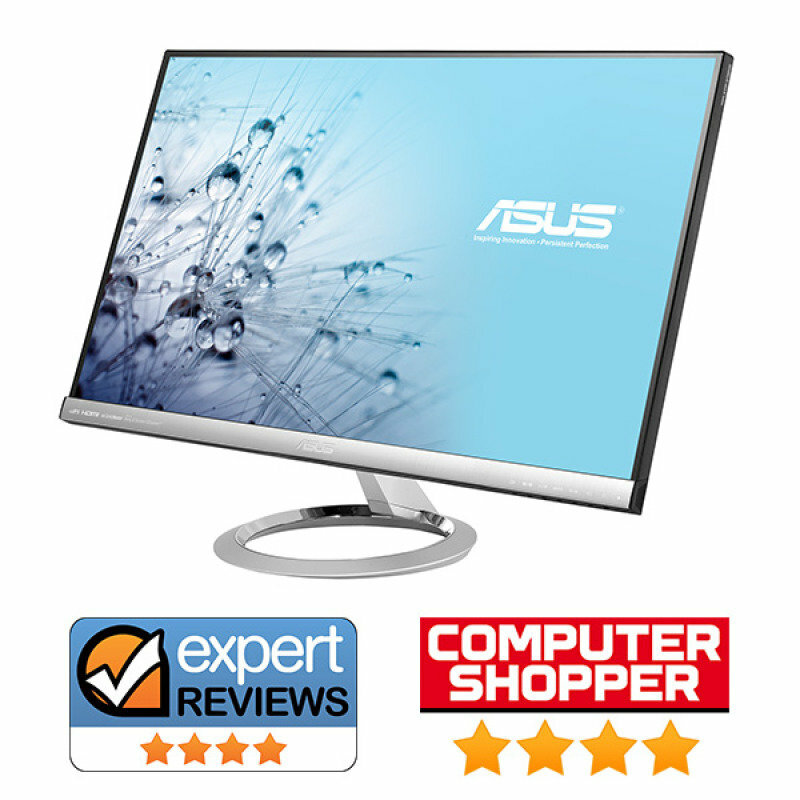 When you have finished your detective work, you will probably find the best deal on your Computers products. 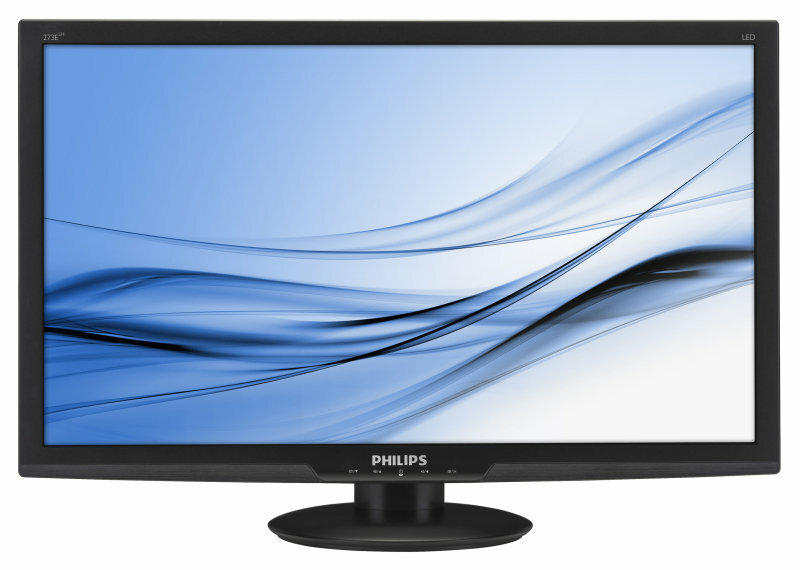 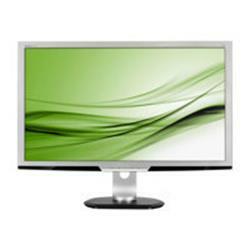 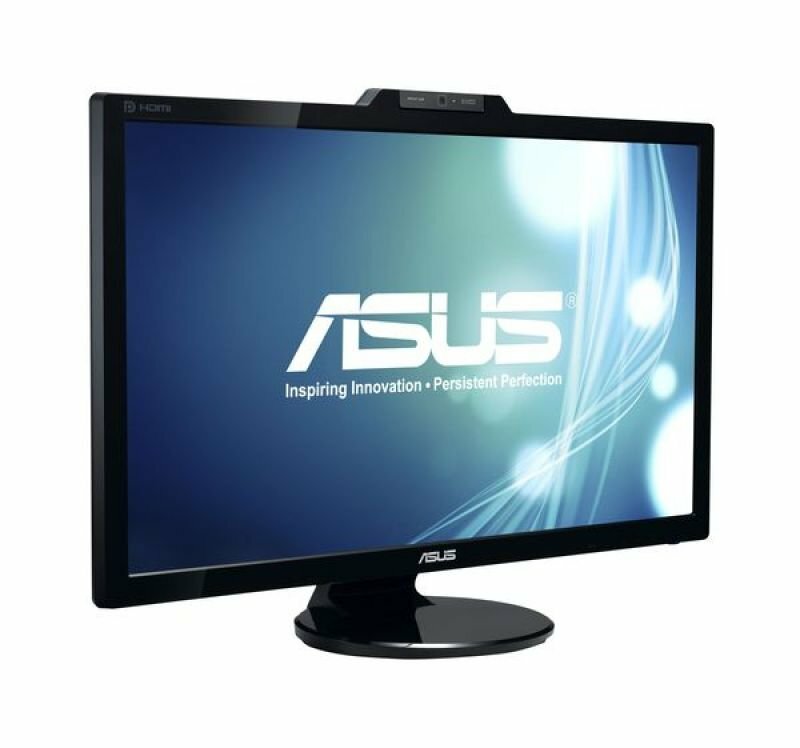 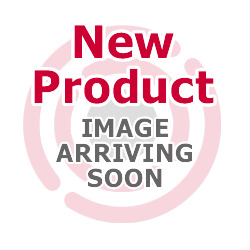 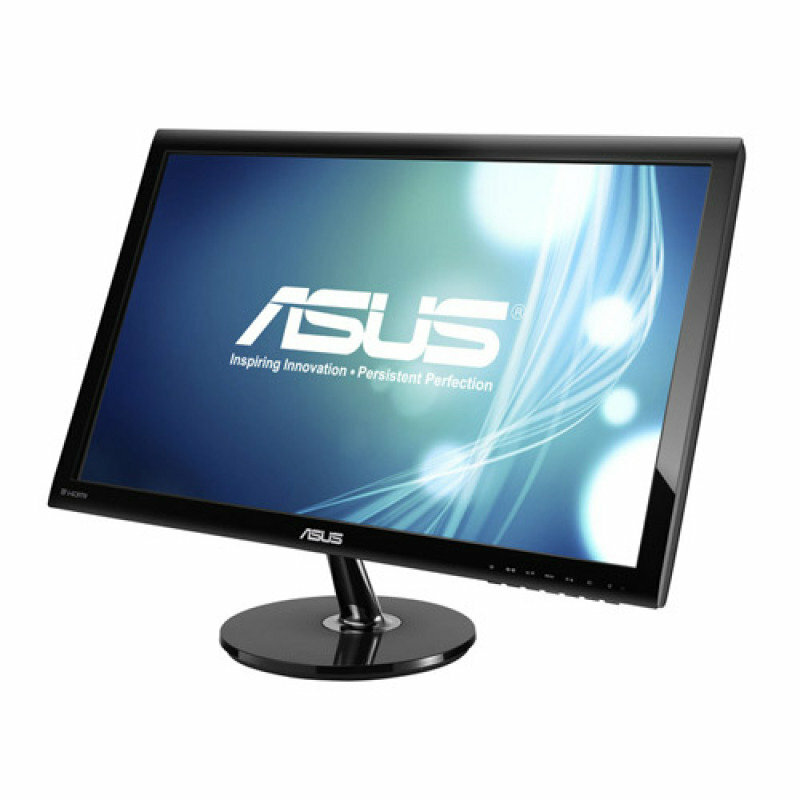 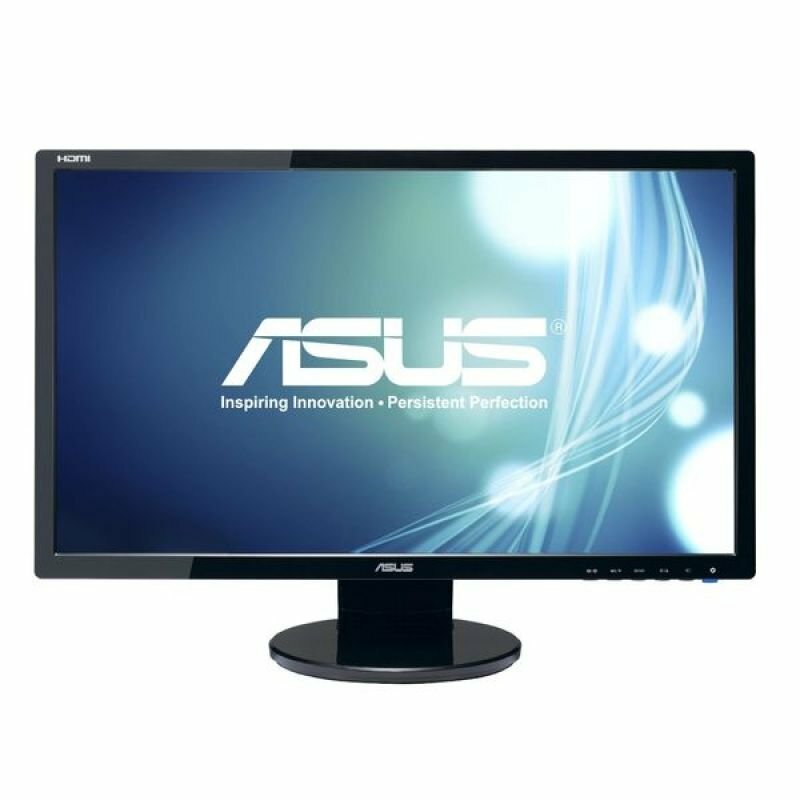 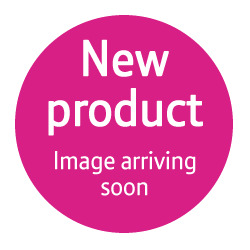 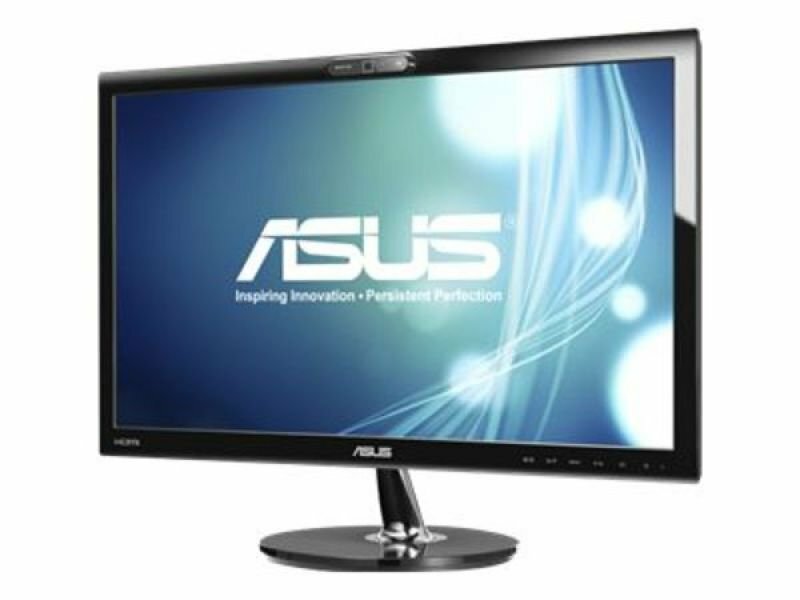 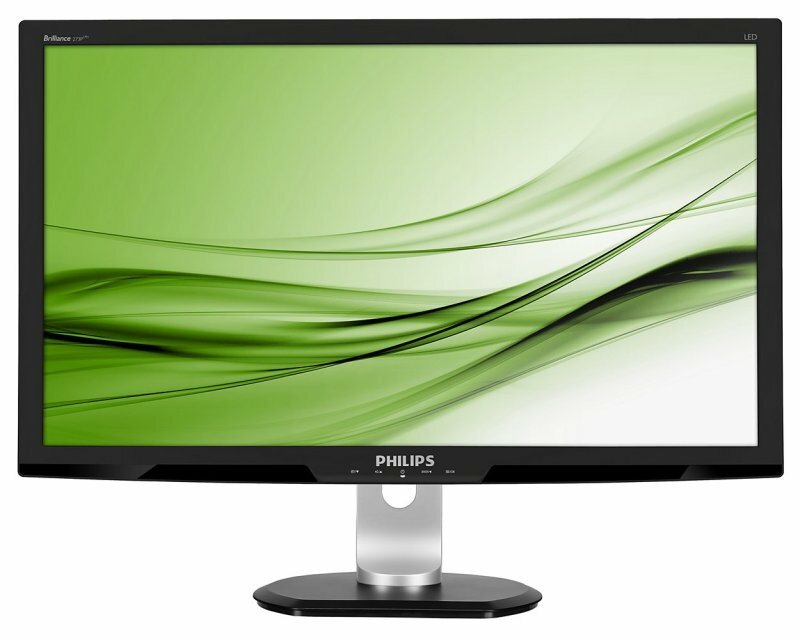 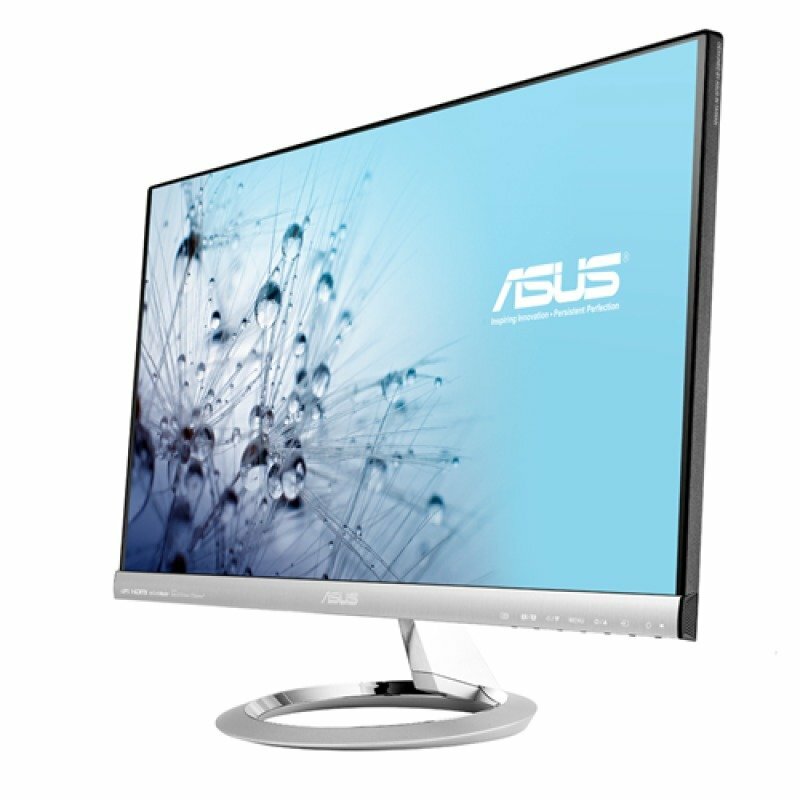 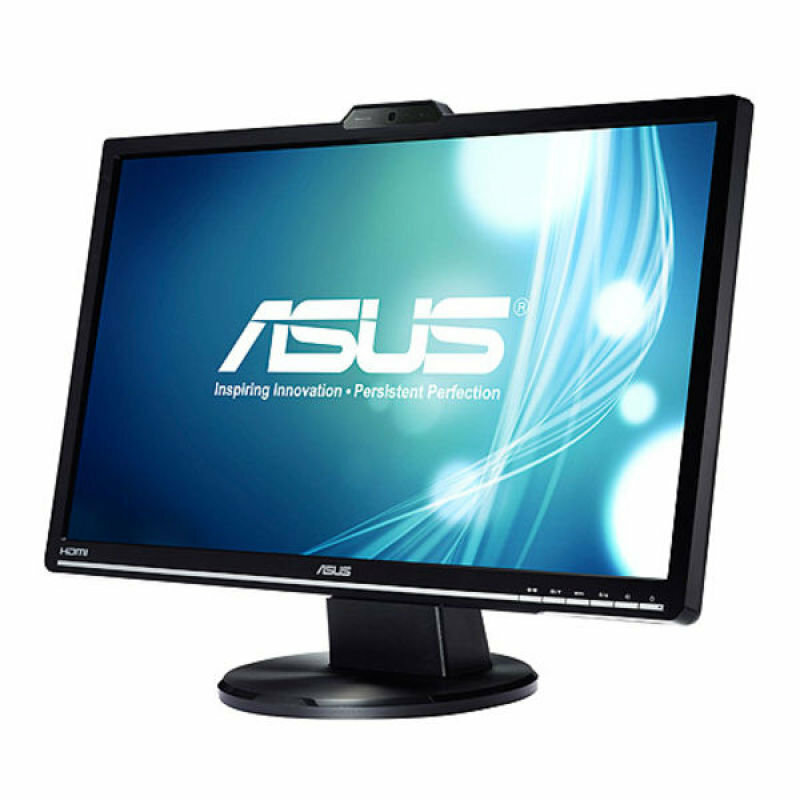 Philips (23.6 Inch) Lcd Monitor With Lcd Backlight 1920 X 1080 Vga Hdmi (black) The new Philips Blade 2 monitor with stylish ultra slim design and wide view AMVA display is ready for brilliant performance.